No generic presentation, just personalized walk-through based on your specific requirements. business processes, teams, projects, finances and boost productivity. Our agency has been through just about every other project management platform there is. Seriously, mention one, and we have used or at the very least demoed it. The ones that we liked were crazy expensive, and the ones that were more reasonably price were only a little better than excel. OrangeScrum has a delightful blend of affordability and features. Owner at Pagoda Labs Pvt Ltd. Provides a step by step tracking of the entire project making it possible to plan well in advance your resources to avoid any delays. Time tracking feature has enabled us balance our resources thus enabling project delivery within the stipulated timelines. I like that orangescrum has a lot of customization and has good manageability. Our instance is installed on a dedicated sever on our environment which gives us a lot of control over access. 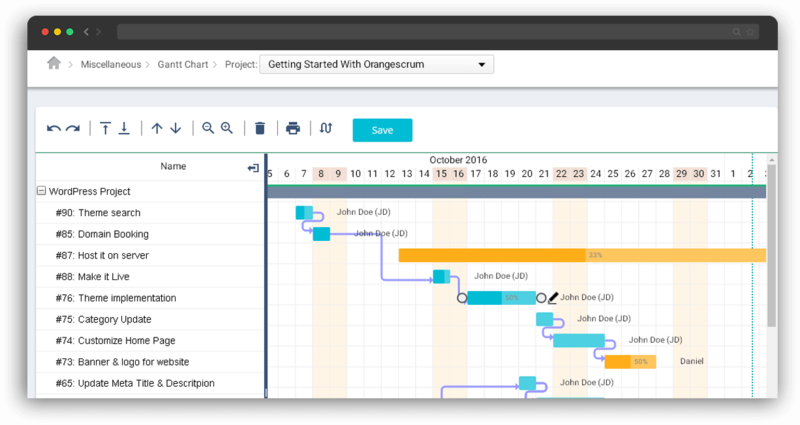 OrangeScrum includes an all in one screen covering all modules from project planning to visual project presentation. It is also very simply to understand and use. 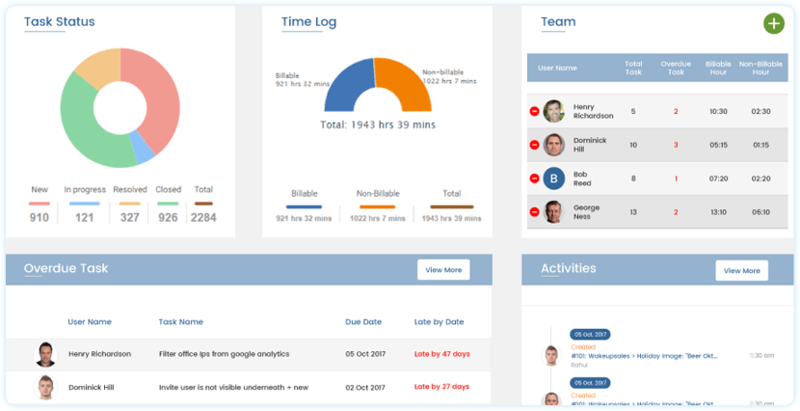 OrangeScrum is the best solution for project collaboration within a team. 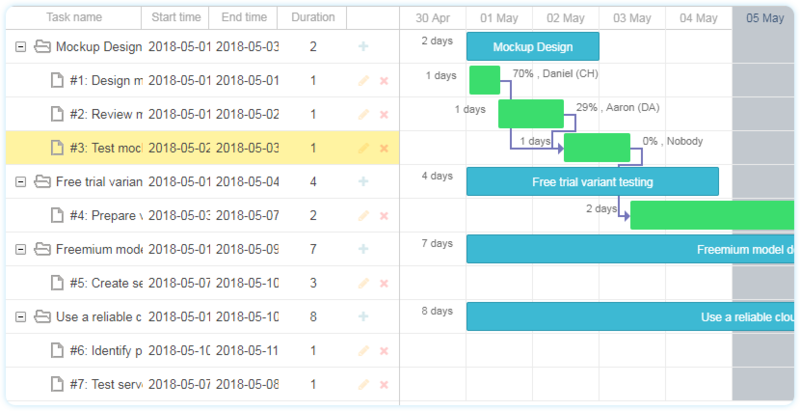 OrangeScrum simplifies your project management life: it makes easy to handle all aspects of your projects. You can easily manage tasks, create a direct communication between team members, assign resources and tasks to a particular person and keep track of your expenses. 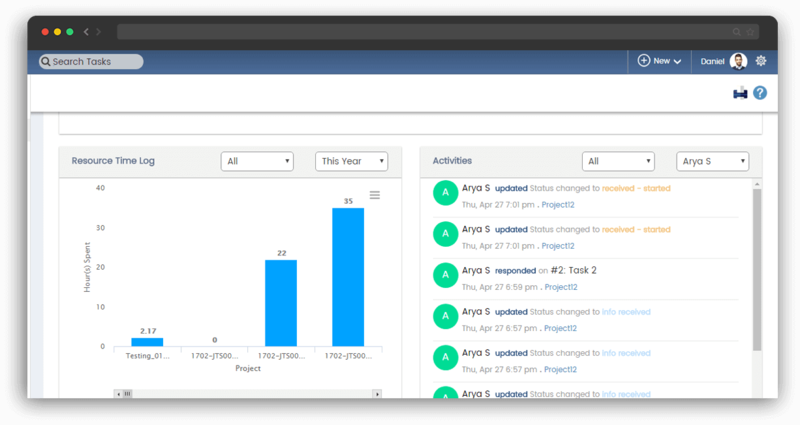 It combines project management, task management and collaboration in a unique Open Source platform giving you total control over your projects. OrangeScrum Enterprise Open Source project management solution ensures high grade security of your projects, and sensitive information. Our experienced technical support guarantees fast set-up in your own infrastructure. 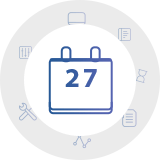 Get reliable high priority support 24x7 from our expert engineers about running OrangeScrum. Built on top of OrangeScrum Open Source, OrangeScrum Enterprise includes premium features, enabling growing organizations to manage increasingly complex business requirements. 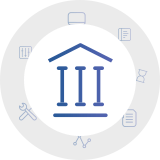 With a highly customizable and responsive platform we make sure that all your business-critical requirements are covered in one centralized solution. 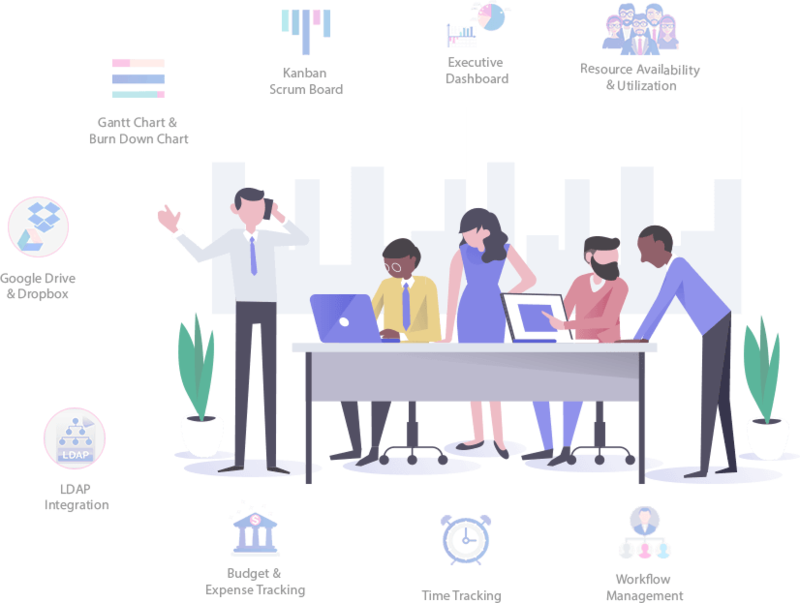 With detailed segmentation of complex projects and clear allocation of responsibilities and tasks, OrangeScrum facilitates the much need impeccable planning, team collaboration and execution for your project success. Motivate your team with clarity on project progress. 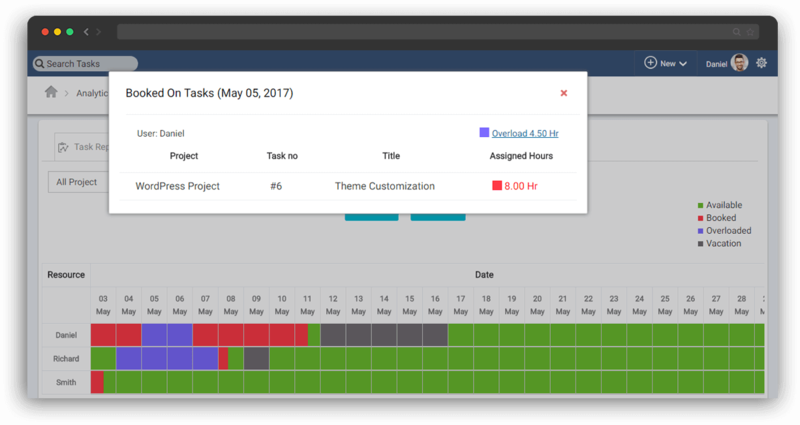 Well defined task timelines and highly visual project schedules prevents unwanted delays and keeps the teams in sync. Make realistic assumptions about resource availability and deadlines to achieve quality results. 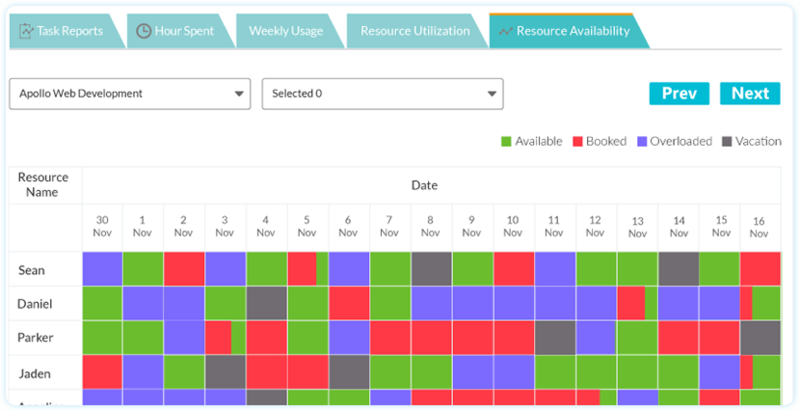 Automatically track time spent by each resource and identify key improvement areas. With advanced Time and Resource Management, we give you optimum clearity on resource utilization, workload, and schedules. 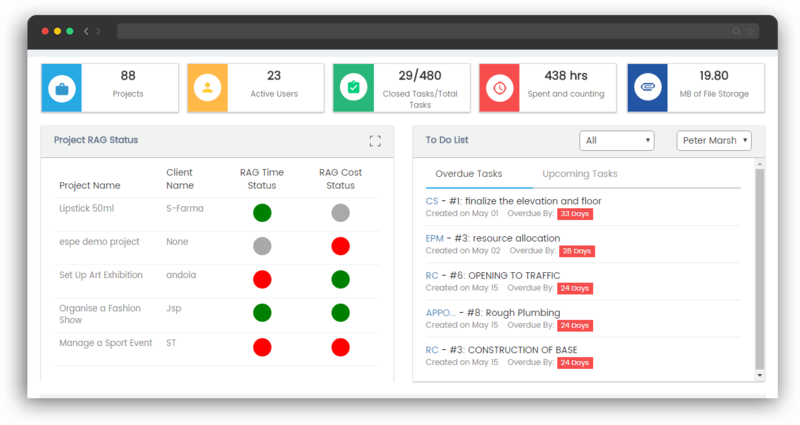 Interactive & Intelligent dashboard to track your key project metrics - budget, timelines, and resource utilization in real time. 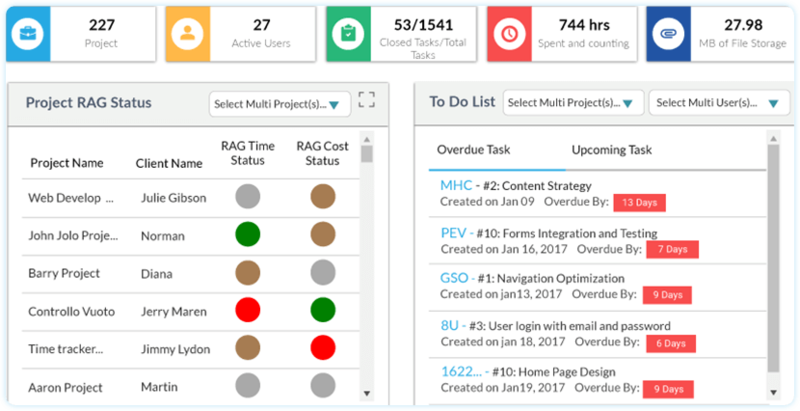 With our strategic project insights you can re-prioritize and re-order your projects and tasks. 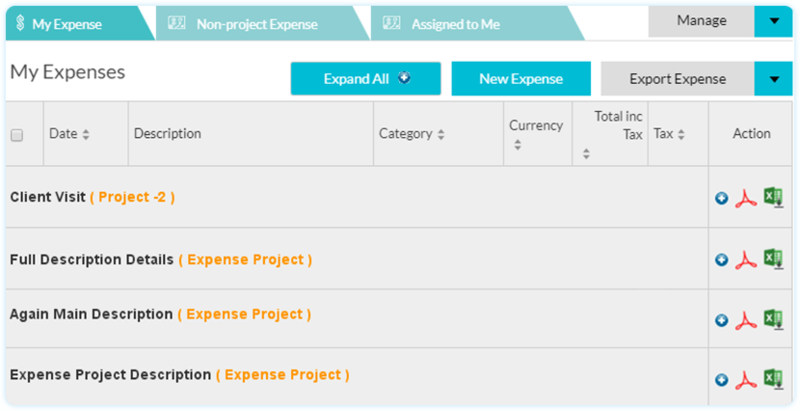 Now tracking project and non-project expenses is just a click away. Choose from among "155 Currencies" for your Global Teams and Clientele. OrangeScrum Enterprise enables you to map budget and expenses to projects and clients, and allows you to create accurate invoices effortlessly. Simplify every step of tracking issues and give a structure to how issues are handled to keep your projects on track. 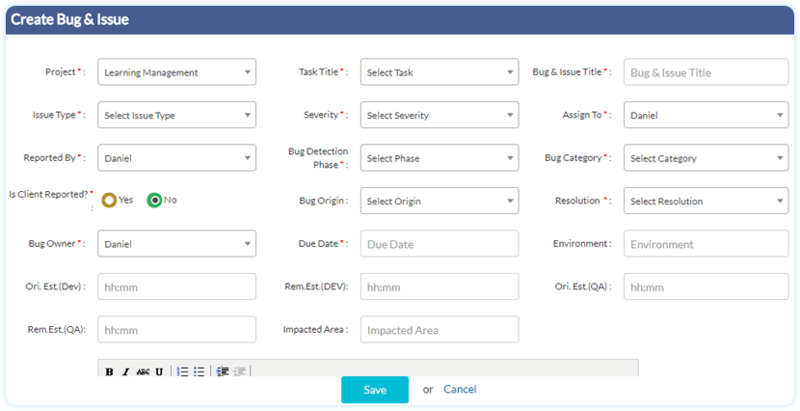 With an exclusive bug tracking solution, all project issues are answered not in hours or days, but in minutes, allowing your project management team to deliver bug free quality products and services. 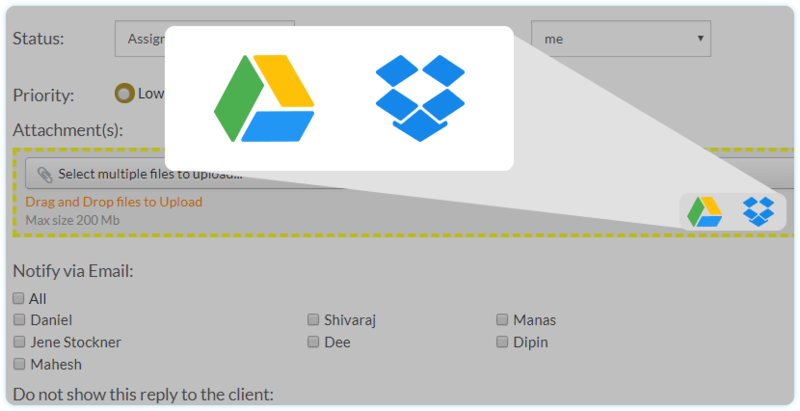 Add files to your tasks from your Google Drive and DropBox. Link, track and manage all project documentation in a well-organized manner centrally with custom Approvals. Create & maintain easy to access and up to date knowledge base of project and non-project information for collaboration across teams. Communication is their single greatest asset. 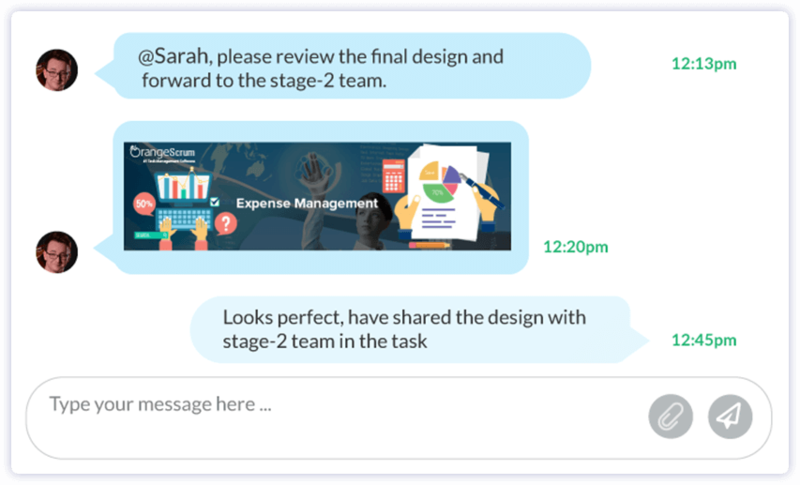 With real-time group and private chat ensure clrear communication across the organization and share images, and documents anytime to maintain transparency. How can OrangeScrum improve the efficiency of my business? How can we do better with OrangeScrum? OrangeScrum Enterprise is suited for Unlimited Users and enables collaborations for teams of ALL sizes. It stays in sync with your business and team's growth. 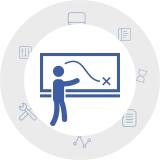 We have covered as many practical aspects of project management as possible. However, we understand every business has its own specific needs. And this why we also encourage custom development for a highly personalized experience. Please reach us at support@orangescrum.com with your ideas & requirements. Who will handle the implementation process of OrangeScrum? Our proven Professional Installation Service is part of the Orangescrum Enterprise. Blessed with a global clientele, we have dedicated team of Orangescrum Experts who perform end to end implementation within a matter of hours once we have the full access to your server. They make sure you are onboard and ready to take-off! How smooth will the data migration be with OrangeScrum? Data Migration within Orangescrum editions is taken care by the inbuilt Import/Export functionality via CSV. Migration from other project management software can also be achieved by this functionality. However at times there might be complexities and we recommend you ask our experts for our Data Migration Service to import your data into Orangescrum. Does OrangeScrum provide an API for integrating 3rd party apps? Absolutely! In our endeavor to ensure Orangescrum blends well with your existing toolset we provide a Rest API that enables you to integrate, access & communicate with orangescrum from any 3rd party apps. How easy is it to import and export data to and from OrangeScrum? 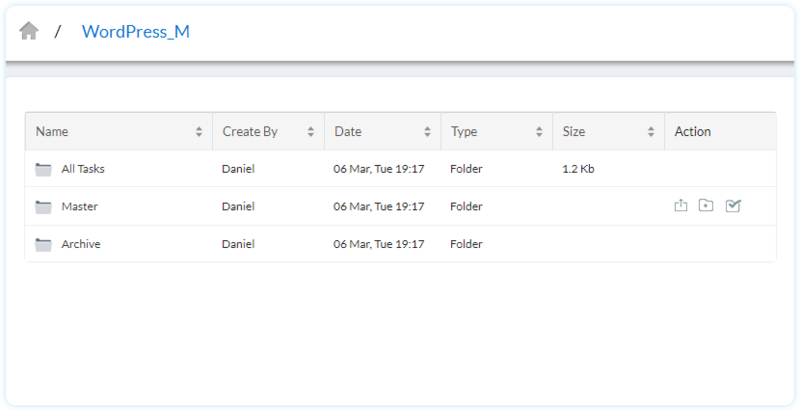 You can directly import and export the data to and from Orangescrum in a CSV format. Please navigate to the setting and click on import & export option. Select your project to which you want to import the data. Choose the particular file and click on import. To export the data, click on the 'Export' option. Select the project, the details you would like to export and click on Export CSV. (2) Make sure the file you want to upload should have similar columns as in Sample CSV file. Please visit the file by navigating to settings > import and export. (3) Before uploading the file, make sure you have created the project and added the respective users to the project previously. 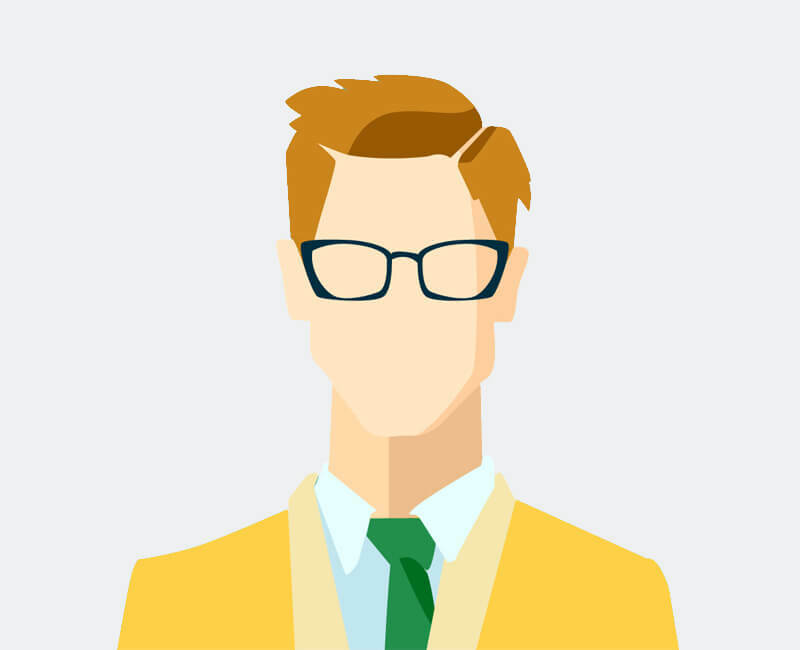 Are there any consulting hours available as part of OrangeScrum package/pricing? Our Enterprise Promoters get a dedicated account manager for direct and quick access to Orangescrum Support. We provide quick support over live chat, skype and remote troubleshooting and email based on the severity of your issue. We do not like to keep our customers waiting and hence our response times are within minutes during the business hours. 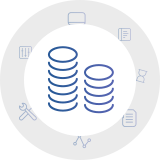 What will it cost if OrangeScrum sends a technician on-site to solve a problem concerning our business? Given the nature of our product and service an on-site visit isn't necessary. One of the perks of being in the technology space, All support, fixes or resolution can be easily provided over remote connection apps such as skype, team viewer and anydesk access. What are the minimum hardware requirements to install, implement, and run OrangeScrum on a server? Does OrangeScrum charge per location or per terminal? You are allowed to have Orangescrum running on a single production instance. E.g. you cannot have 2 copies of Orangescrum running on a single server for 2 different organization or business units. Is there any startup or maintenance fee involved? The only startup cost involved is the cost of your Enterprise Edition. OrangeScrum offers a 1 year Perpetual License which includes free updates and support for 1 Year. You can renew support by paying 50 % of the cost of the Enterprise Edition in order to continue to receive code upgrades, bug fixes and enhancements if any. Is OrangeScrum easy to use? Orangescrum provides simple yet interactive UI with easy to understand terminologies. This makes OrangeScrum easy to use. To add to that we have detailed feature tutorial videos and easy to follow user manuals that help answer all your queries. If not, knock us at support@orangescrum.com for prompt responses. How much training is required to get your team up to speed with OrangeScrum? Most of our customers have reported an adoption time ranging from a couple of days to a maximum of 1 week depending on the size of the teams. How often is OrangeScrum updated? Who will answer our calls if/when there is an issue with OrangeScrum performance?